In 2018, Pluto’s retrograde motion starts on April 22nd, at 21, 17 degrees in Capricorn, and ends on September 30th, at 18, 45 degrees in Capricorn. In astrology, Pluto, the ruler of Scorpio, governs wealth, occultism and inner transformation. In the ancient Roman mythology, the god Pluto, brother of the supreme god Jupiter, was the ruler of the underworld. His Greek name was Hades, being the oldest son of Cronus (equivalent of the Roman Saturn) and Rhea. After Hades and his younger brothers Poseidon and Zeus defeated their father’s generation of gods, they claimed rulership over the cosmos. Hades received the underworld, Zeus the sky, and Poseidon the sea. The wife of Hades was Persephone, represented as the beautiful daughter of Demeter, goddess of the harvest and agriculture. Persephone (the Roman goddess Proserpina) spends the winter with her husband, in the underworld, and the summer with her mother, above. Aries: you have to deal with difficult people, especially at work. You also must learn to speak in public with more confidence. Taurus: you have a stronger desire to explore remote places, to understand different cultures. This is also a good time to start a spiritual journey. Gemini: intimacy becomes more important than ever, in your relationship. Some people born under this sign become attracted to taboo things. Cancer: maybe you need to re-evaluate your relationship. Maybe you give too little; maybe you give too much (the second one being a common mistake, for many Cancer men and women). Leo: you have to take care of your own health. On the other hand, you’ll need a lot of energy at work. Virgo: you will probably feel more love and compassion for yourself and for others. You need to learn how to express these feelings. Libra: old experiences, especially things from your childhood, resurface. You need to find the source of your fears and anxieties. Scorpio: dealing with some people can make you feel frustrated, angry and even despairing. Identify these people and avoid them, if this is possible. If you can’t, set some clear limits or solicit the help of a mediator. Sagittarius: You will re-evaluate what you want or what you think you need. What are you working for? Pisces: it’s time to re-evaluate friendships. Maybe, at the end of this transit, you will have a friend or two less. But the remaining friendships will be stronger. 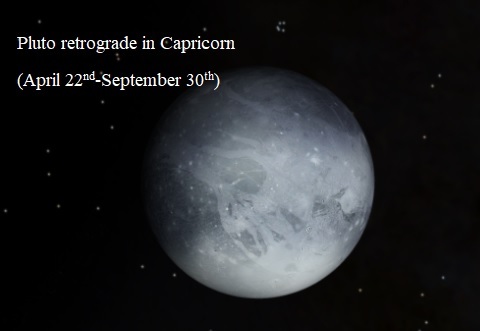 Last year, Pluto was retrograde in Capricorn between April 20th and September 28th. 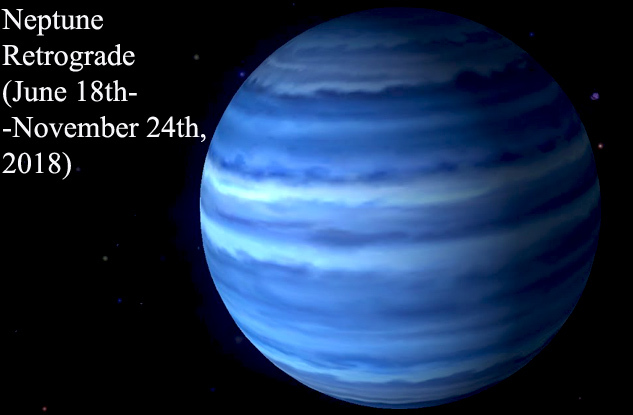 Next year, in 2019, Pluto is retrograde between April 24th and October 3rd. 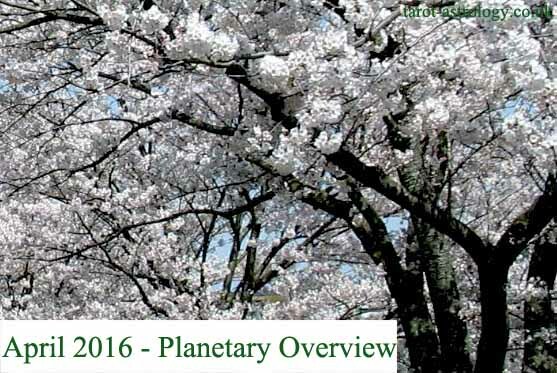 This is the complete list with retrograde motion of planets this year, in 2018. 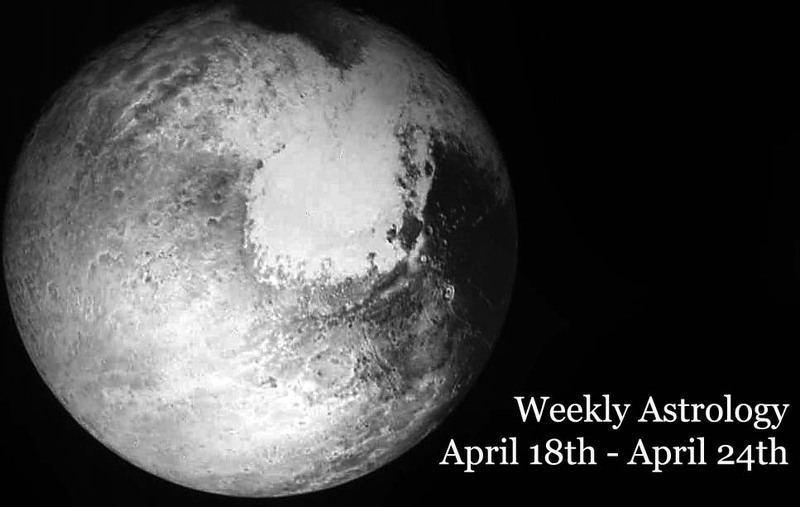 Share the post "Pluto retrograde in Capricorn for each Zodiac Sign (April 22nd-September 30th)"